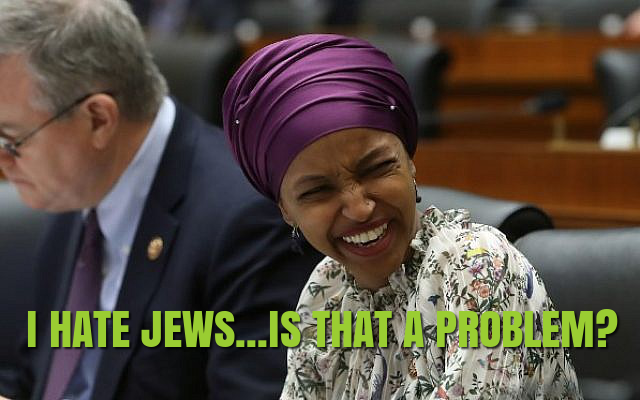 Ihlan Omar is making Jew hating acceptable again. The Democrats, to their shame, are either embracing it or turning a blind eye to it. It is couched in freedom to criticize Israeli policy, but Omar goes well beyond that. She really does not like Jews. Israel's existence is the real problem for her. Do Democrats think this is a winning position for them? Apparently so.